Let’s talk about arc flash labels. As I travel around the country teaching 70E classes, refresher and awareness classes and what have you, I see a lot of confusion about when the labels need to go on, what needs to be on them, what can’t be on them, things like that. So let’s talk about that. First. The owner of the equipment is responsible for the label. Now, that’s very simple if you are a manufacturer, own the building you’re in and you own all the equipment in the building, distribution as well as production equipment, that’s very simple. You own all that stuff. Where it gets a little more complicated is in multi-use buildings where maybe it’s several floors of a building, different companies own different floors. There’s a building in Chicago that I know of that gets a little more complicated. Multi-floors, the building is owned by a real estate investment trust, it’s run by a property management company who employs another company who takes care of all the maintenance, several floors of that building are inhabited by companies that have their own maintenance people, there’s three floors that are a data center for a cell phone company, so they have their own maintenance people. Who owns what equipment and who is responsible for those labels gets a little more complicated. Different people have different motivations for wanting to get those labels on. 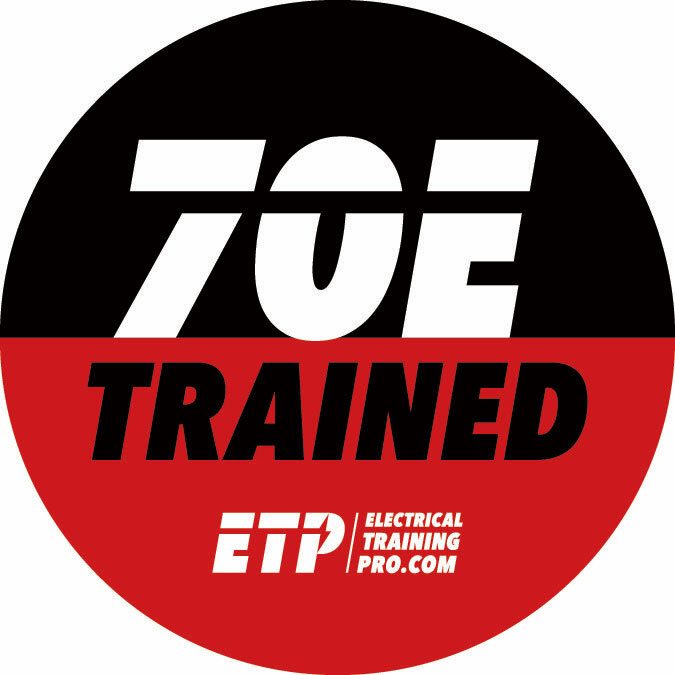 So the owner of the equipment, 70E says, is responsible for that label. Now what has to be on that label; obviously nominal voltage has to be on there, the arc flash boundary has to be on there and at least one of the following, and this is where it gets a little more complicated. (a) Is available incident energy and the corresponding work distance or the arc flash PPE category but not both. So you can have incident energy or the PPE category but not both. And that’s where a lot of people stumble there. I used to own a company that did hundreds of arc flash studies across the nation and it was typical back several years ago where we would put incident energy and the PPE category on the same label. Well, starting in 2015, it stopped being allowed. You can’t have incident energy and the PPE category on the same label. (b) Another thing that you can have on label is minimum arc rating of clothing. Let’s say that your company has done an arc flash study and has found most of your equipment is say anywhere between two calories and nine calories, so maybe you come up with a label that just says minimum arc rating on all this equipment is 10 or 11 or something like that and then you mark all of it accordingly. It makes it a little bit simpler. (c) Another thing that you can do is site specific level of PPE that would be a level that you create yourself like say A, B or C and you train all of your maintenance folks what A is and what B is and then from that they know what to wear. The data on the label has to be reviewed every five years. Now, that doesn’t mean you have to have a complete new arc flash assessment done every five years. It means that you need to review what the utility data is to make sure the utility data is correct and utility’s not built a great big new substation that feed your equipment, that you’ve changed nothing. And I’ve never worked at a facility where you’ve never changed anything over five years, so that’s kind of a rarity in my experience, anyway. So you would have to confirm and review and make sure that nothing’s changed and if nothing’s changed you don’t need to do a complete new study, but if things have changed in your distribution equipment or in your utility, then you need to redo the study. Christopher Coache works for National Fire Protection Association and put together the handbook for electrical safety in the workplace. This is the 70E hand book, it’s a companion book that goes with 70E. I highly recommend that everyone reads this, I have it in an e-book, and I read it all the time, just wonderful stuff in there. It’s got everything that 70E has, but then explains in more detail of how we got there, what these things mean and how you could incorporate that. And I don’t like slides with a lot of words on them but these are good words on this particular slide, the employees should not be expected to calculate the incident energy value or to determine whether a job complies with the arc flash PPE category. So it’s not the employee’s responsibility to figure out what the incident energy rating of that piece of equipment is. It’s not the employee’s job to figure out what the category rating of that equipment is, it’s the employer’s responsibility. The employee needs to know how to read that label to determine what PPE to wear. It’s on the employer to figure out what that arc rating is or incident energy rating is. It’s on the employer to figure out what should be on that label, not the employee. 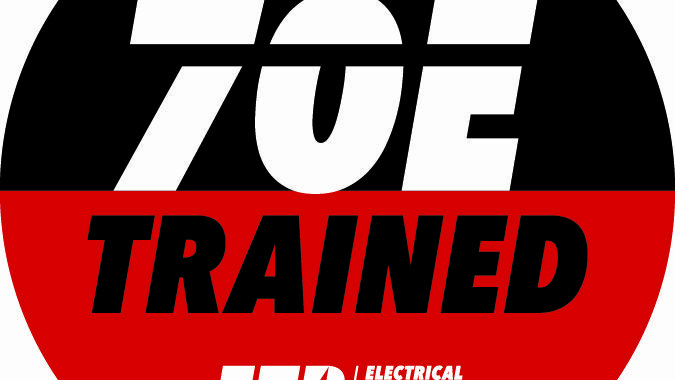 So 70E says that equipment has to have an arc flash label. A lot of people take that to mean that, and it has for years, and people have taken it to mean this, that you do an arc flash assessment, you do an incident energy analysis, then you get your labels. Well, you need to have labels even if you’ve not had that done, even if you don’t intend to ever have that done. You still need labels so you have to put labels on even for the category method. Because there are things that have to be evaluated to use the category method and have to be evaluated by engineers. There are maximum fault clearing times and maximum fault current allowance on the PPE tables. For years we’ve ignored those, a lot of people but we can’t now, we have to have someone calculate those to make sure that we’re within the parameters that allow us to use the tables. This is where a lot of people over the years have had to skip this because they just didn’t have this done. But you need to have this done. 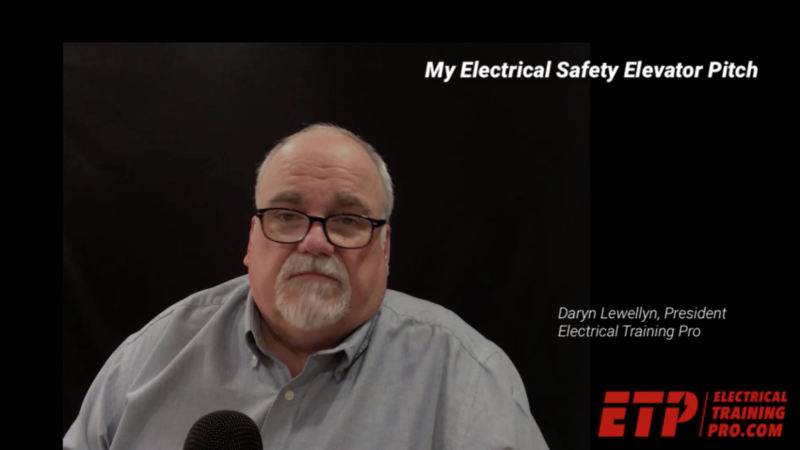 The National Electric Code now requires that you have maximum available fault current labeled on your service equipment. So we need to get this done. So anyway, Christopher Coache, I’m a big fan, he’s got a blog, makes videos, very good information NFPA, his website NFPA xchange recommend that highly a lot of good interpretive stuff, things I’ve learned from this guy. This is good stuff right here. What needs labeled. Well, equipment that while energized is gonna require servicing or maintenance or adjusting or inspection. So what is that? Is it a motor? Three-phase motor connection box? No. We don’t open those up while it’s energized, generally we don’t, so we don’t need to label those so, but a disconnect, yeah, we have to open those while they’re energized to verify they’re not energized. We gotta do… At disconnects, we have to verify zero volts at the disconnects, and so when we open up that disconnect to verify it’s turned off we still have to treat it as it’s on, as it’s energized so it gets a label. What about in this photograph, circuit breaker panel boards? Yeah, those need labels because we’re gonna open those and verify the energization. Those are things we open up while energized sometimes. What about that transformer on the floor? No, no, we don’t open those up to work on those. It’s important that the equipment that while energized is gonna be serviced or maintained gets a label. Raceways, condolets, pull boxes, those kind of things don’t, they won’t need a label, ’cause we don’t open those while they’re energized and if we do there’s insulated conductors in there, so. Things that while energized require service, maintenance, inspection need to have a label. Now, so when it comes to arc flash labels the owner is responsible for it, you can have incident energy or the PPE category you can’t have both, the labels go on equipment that’s gonna be serviced or maintained while energized. The employee should not be expected to go out and calculate the incident energy for a particular panel and put that label on, the employees should not be expected to go out and figure if they can use the PPE category tables. This is things that have to be done by the employer, it’s the employer’s responsibility, and it needs done prior to the maintenance person going out and working on that equipment. I hope this video helps to clear up some of those issues that I see out there, so make sure we get our labels in compliance, and get those things done. If you have any other questions, there’s the contacts in the link below, please don’t hesitate to give me a call, drop me a line and I’ll answer any kind of questions you got. Thank you very much.